Learn with us rent with us! Weare passionate about the sport! The best spot in Cadiz! Close to a natural reserve in Cadiz Bay. Cadiz Kite is best rated school. Additionally all instructors are experienced and IKO certified. Best deal! 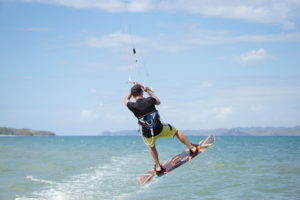 We have the lowest prices for private and semi-private kiteboarding lessons in Cadiz. We commit to the highest teaching and safety standards in all our services including kite lesson. All member of Cadiz Kite team, speak several languages and they have being teaching the sport for many years around the world. Additionally they are all IKO and FAV certified. 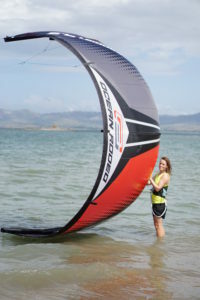 With Cadiz Kite team, you will have fun while learning this amazing sport! 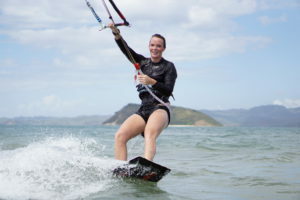 We are passionate about kitesurfing! Learn with us!! Cadiz Kite School is located in the cozy town of El Puerto de Santa Maria, we operate in the amazing beach of Valdelagrana. You can find many logement options in El Puerto de Santa Maria and in Valdelagrana beach: hotels, apartments and campings. If you have any doubt you can contact us! Cadiz Kite has the most professional instructors with years of experience in different spots around the world, with Cadiz Kite you will learn fast, safe and easy! Come to the best spot in Cadiz, come to the best kite school in Spain! Come to learn KiteSurf in Cadiz (Spain)! Come with us! After your course our team will be happy to advise you on what type of gear you should buy, weather you want it second hand or brand new. We use the best brand in the market: Liquid force used by the world champion Gisela Pulido. We have special deals for our customers.